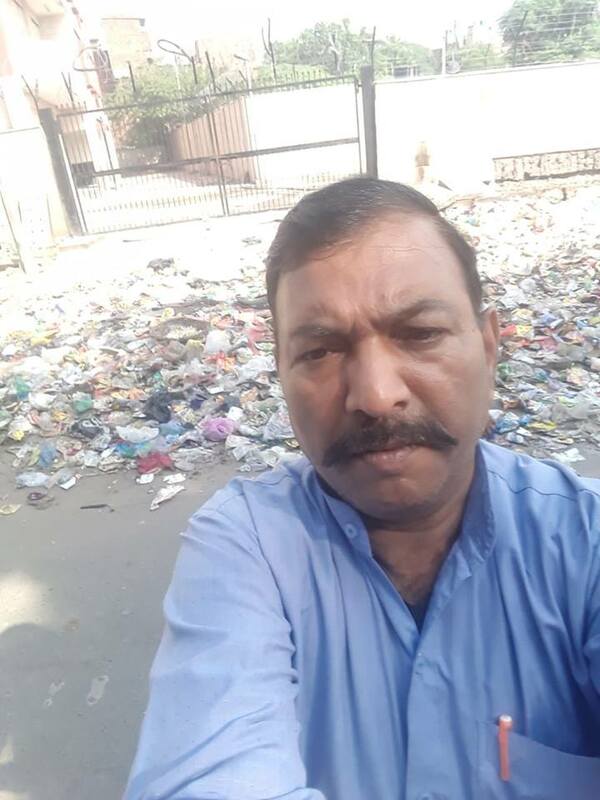 New Delhi: Enraged by the garbage menace, a joint front of east Delhi resident’s welfare association went on to start the ‘selfie with garbage’ campaign from Saturday. The motive of the garbage campaign is to highlight the plight of the residents and the failure of the authorities to address the issue, according to a Times of India report. 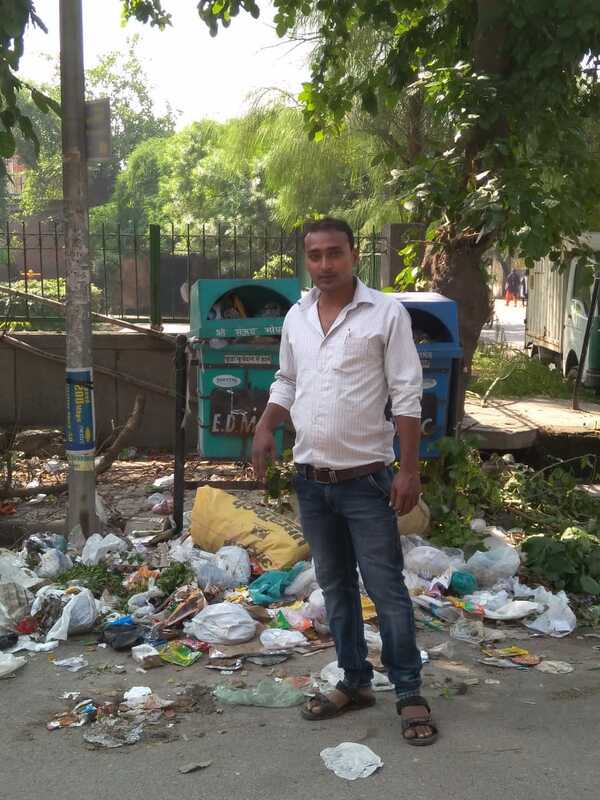 The ‘selfie with garbage’ campaign began after a group of sanitation workers conducted strike for the last 17 days on the streets of east Delhi. “It has been 17 days since east Delhi’s streets have been swept and bins cleared. No solution is in sight. The corporation says it has no funds. The Delhi government says it has released funds,” Times of India quoted B S Vohra, the leader of the RWA Bhagidari Movement, as saying. 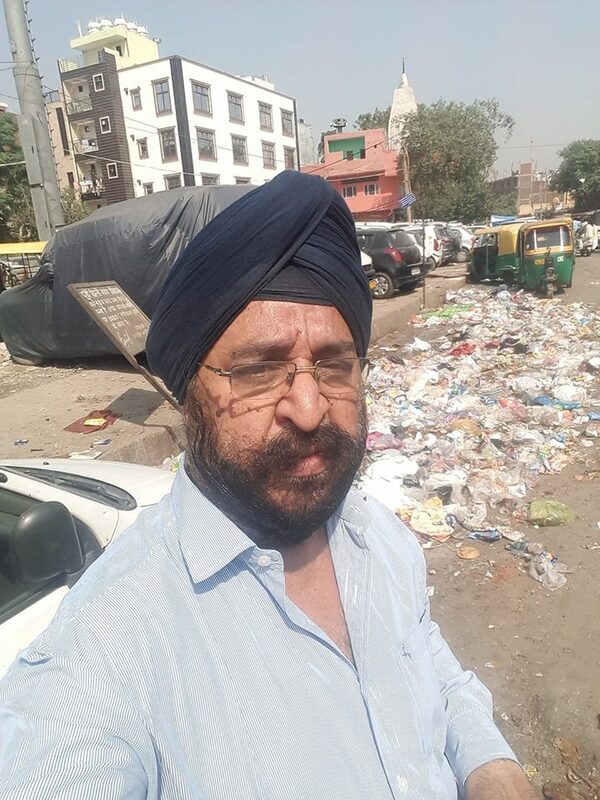 People from various localities are clicking selfies with the garbage heaps on the roads and sending the photos to the joint front while appealing the public to participate in their campaign. 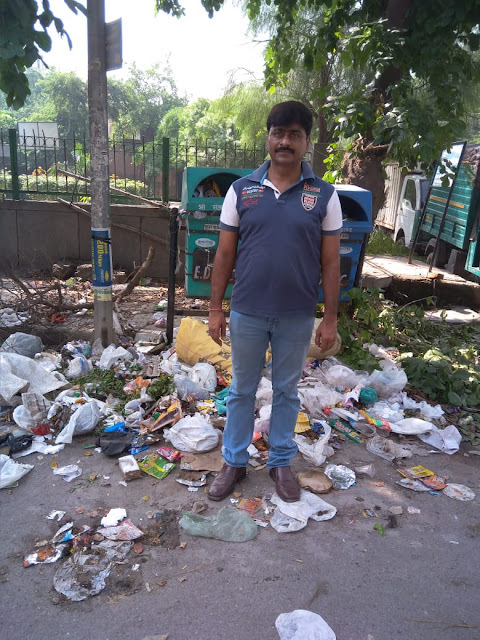 The result of the activity has revealed the alarming garbage issue in areas like Geeta Colony, Krishna Nagar, Dharampura, a few Vikas Marg markets, Kailash Nagar and Gandhi Nagar. 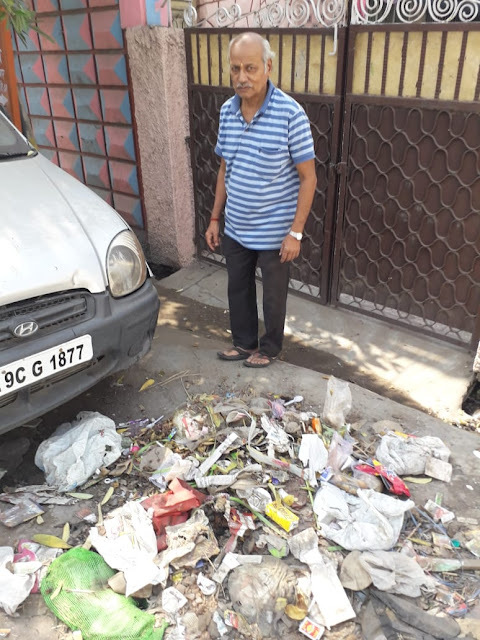 The garbage menace is faced by the people at a time when the nation is celebrating the ‘Swachhata Hi Seva’ initiative launched by Prime Minister Narendra Modi. 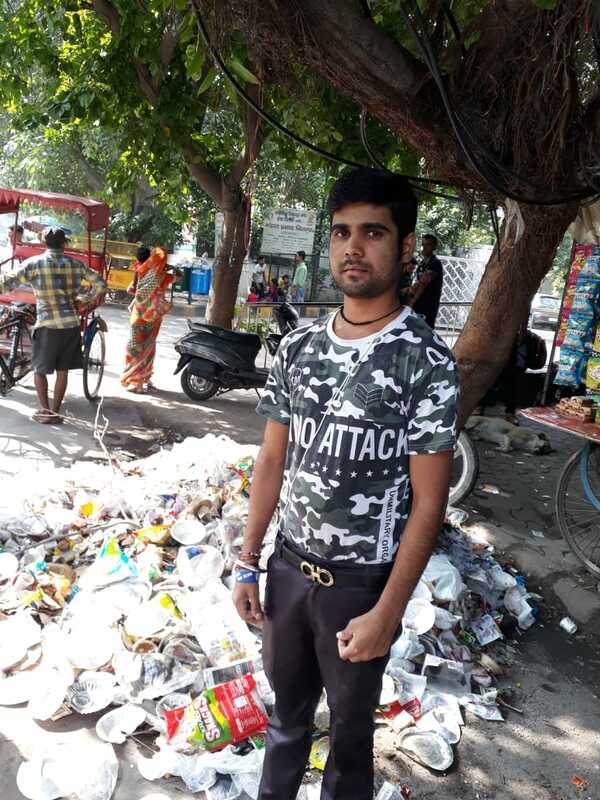 Prime Minister Narendra Modi’s ‘Swachch Bharat’ campaign is nearing its fourth year anniversary on October 02, however, a ‘selfie with garbage’ campaign seems to be gaining more prominence in the national capital. A certain section of sanitation workers in New Delhi has been on strike since the past 17 days because their demands remain unaddressed by the local and civic authorities. 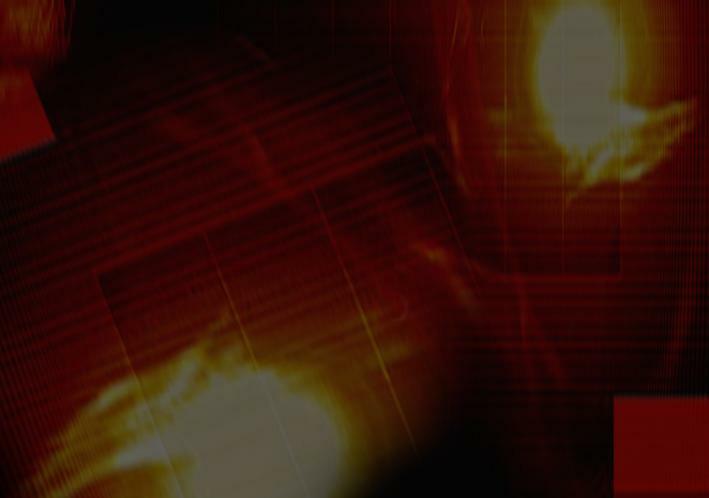 While many workers demand that their salary hasn’t been increased, many contractual workers haven’t been made permanent despite working for decades. The female sanitation workers allege that they don’t have proper toilets and others are demanding arrears. 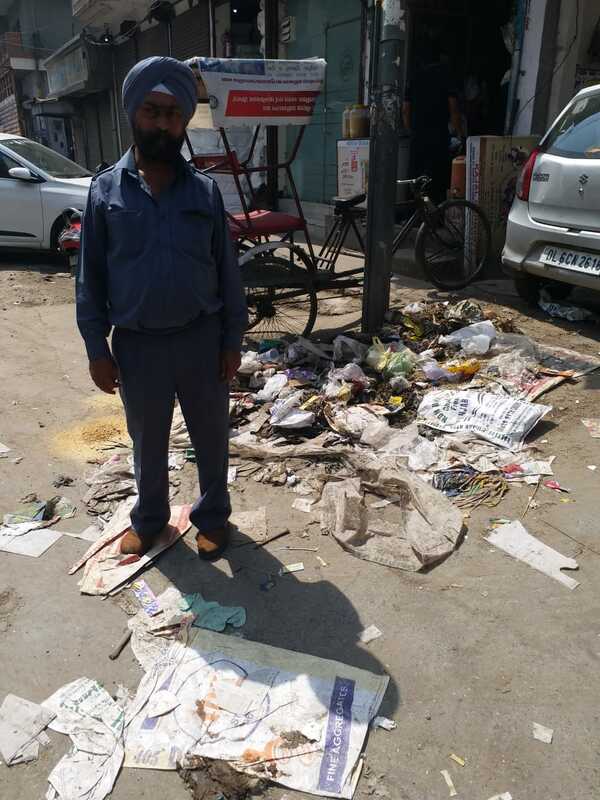 As a result, piles of garbage can be seen lying in the open, in front of medical clinics, shops, marketplaces, at a time when people are falling prey to a record number of dengue cases. A joint front from East Delhi’s residents' welfare association has, therefore, started the‘selfie with garbage’ campaign where annoyed residents are posting pictures with heaps of squalor around their residential areas. 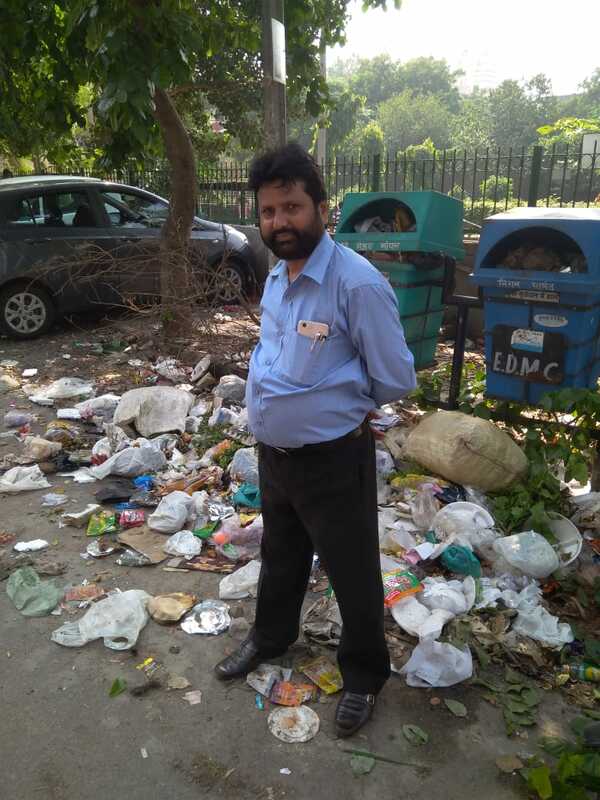 The corporation claims that it is facing an acute financial crunch as the Delhi government has refused to allocate funds as per the fourth Delhi Finance Commission’s recommendations despite an order from the high court. Many sanitation workers who have been working since 1998 deserve regularisation. The money will come later but administrative approval should be given, said the president of the workers’ union, Sanjay Gahlot. Though, mass regularisation is not an option since it would generate a hefty amount of salary bills as well as arrears. Meanwhile, Corporation commissioner Ranbir Singh said they had been talking to the protesting unions. SELFIE WITH GARBAGE - IT'S THE PROTEST AGAINST THE DIRTY POLITICS OF EAST DELHI. AGAINST THE NON ACTION OF AUTHORITIES. 18 दिन हो गए पूर्वी दिल्ली की सड़कों पर झाड़ू लगे हुए. जगह जगह कूड़े के ढेर, बदबू, मच्छर, क्या कोई है जो की जनता की सुध लेगा या फिर अगले चुनावों तक सब कुछ ऐसा ही चलेगा? दिक्कत तो इस बात की है कि 17 दिन बीत जाने के बाद भी, कहीं कोई आशा की किरण नज़र नही आ रही. 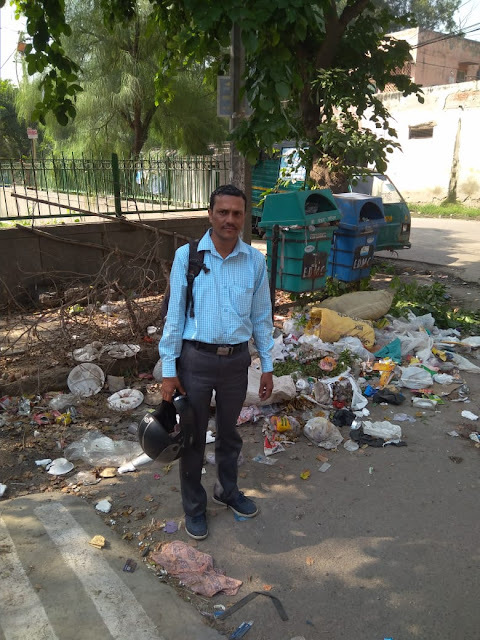 MCD बोलती है कि फंड्स नही हैं. 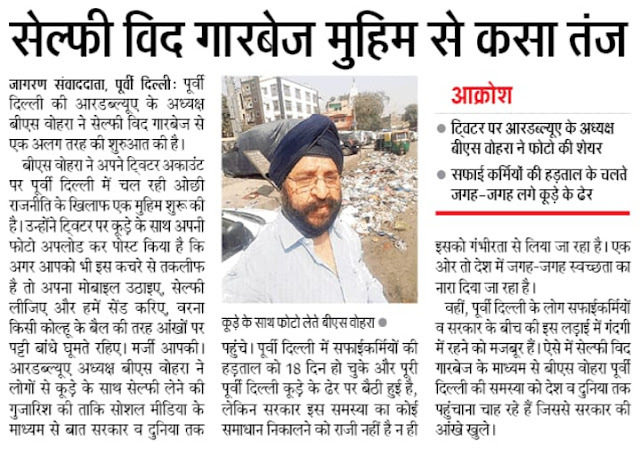 दिल्ली सरकार बोलती है कि पूरे फंड्स दे दिए हैं, और जनता है कि कुछ बोलती ही नहीं. आँखों पे पट्टी बँधे, किसी रहेट के बैल की तरह चुप चाप चली जा रही है. Getting so many pics on WhatsApp. 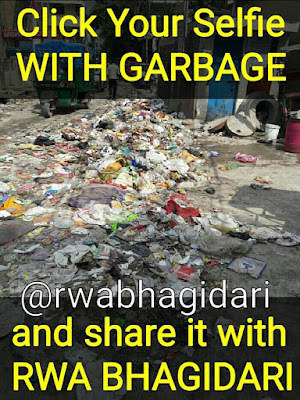 Can not upload all those as it will become SPAM in the account of our Leaders. Already uploaded around 25 pics. Now onwards will upload only the selected pics. However, keep on sending your pics. Our protest will continue until the strike is over. 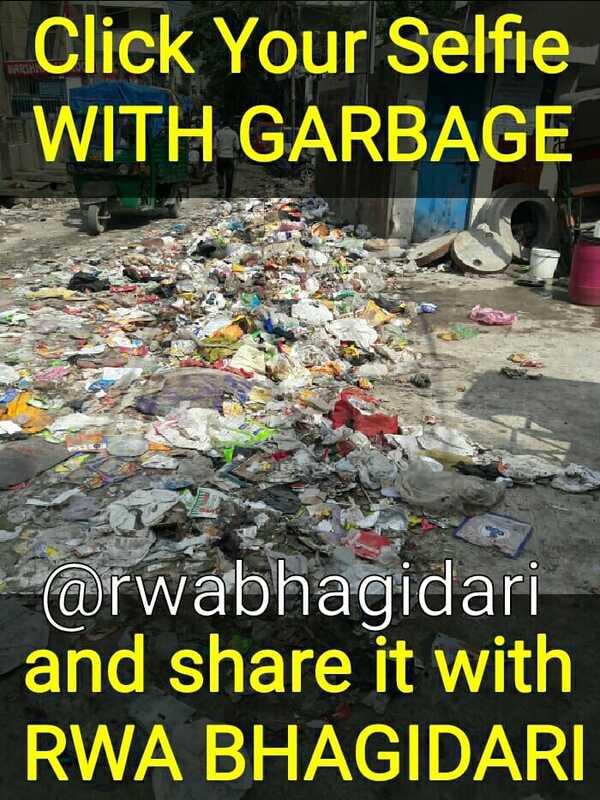 If you are a resident of East Delhi, you must click your Selfie with Garbage and share it with RWA BHAGIDARI for forwarding to our Elected Representatives from 11 am onwards, tomorrow morning. Join us as this will be our way of Protest against the Kachra Rajniti. 17 दिन हो गए पूर्वी दिल्ली की सड़कों पर झाड़ू लगे हुए. जगह जगह कूड़े के ढेर, बदबू, मच्छर, क्या कोई है जो की जनता की सुध लेगा या फिर अगले चुनावों तक सब कुछ ऐसा ही चलेगा? 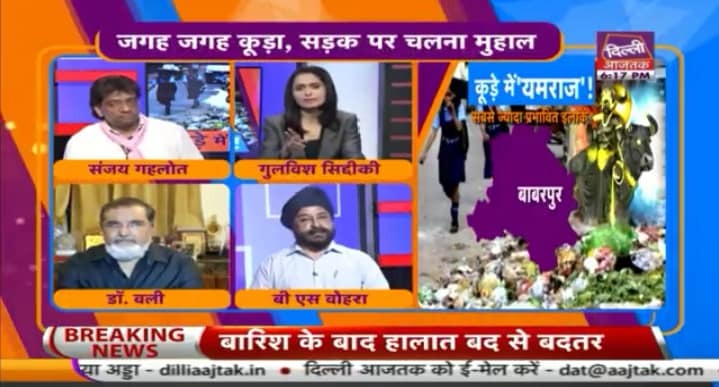 दिक्कत तो इस बात की है कि 17 दिन बीत जाने के बाद भी, कहीं कोई आशा की किरण नज़र नही आ रही. 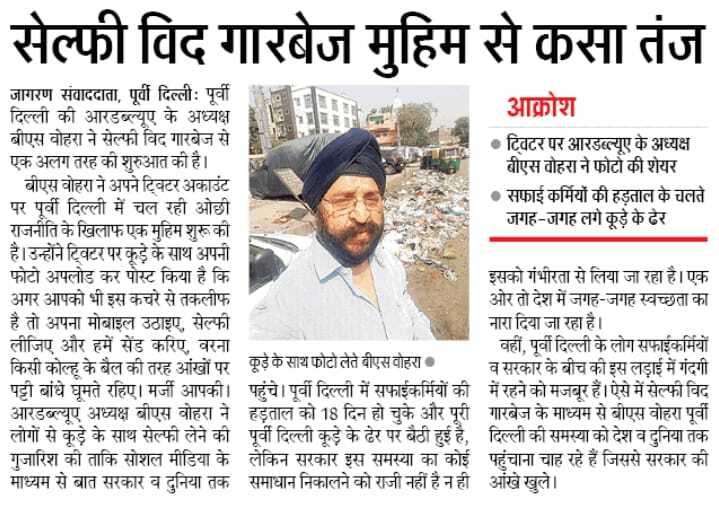 MCD बोलती है कि फंड्स नही हैं. दिल्ली सरकार बोलती है कि पूरे फंड्स दे दिए हैं, और जनता है कि कुछ बोलती ही नहीं. आँखों पे पट्टी बँधे, किसी रहेट के बैल की तरह चुप चाप चली जा रही है. NO IF, NO BUT, AS IT IS THE PROTEST. We had raised the issue in a big manner and as directed by CM office over a month ago, pleased to inform that DERC has issued the following orders. Now DISCOMs can charge the security deposit only on the Additional Load and not on the Total Load at the prevailing rates. Moreover, in case, they have charged it wrongly, after 1.9.2017, i,e. before the passing of this order, the excess collected will be adjusted in the bills of the Consumers. Note: After 1.9.2017, in case if the enhanced security deposit is taken based on total load, the balance amount after adjusting as per sub- Regulation (8) shall be adjusted in the ensuing bill(s) of the consumer. Will keep on raising the issues in public interest. पूर्वी दिल्ली मे सफाई करंचारियों की हड़ताल के मदेनज़र, आज, ईस्ट दिल्ली RWAs जॉइंट फ्रंट - फेडरेशन की तरफ से एक डेलिगेशन ने दिल्ली के डेप्युटी CM मनीष सिसोदिया से मुलाकात की और उन्हें हालातों से अवगत कराया. उनको बताया गया कि लोग किस कदर बुरी हालत मे कूड़े व कचरे के ढेर के साथ जीने को मजबूर हैं. 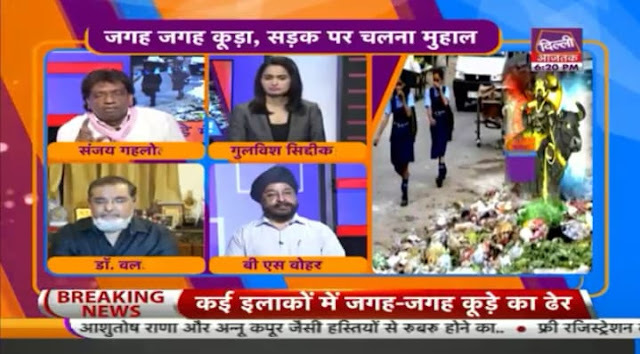 बदबू के मारे बीमारियों के फैलने का अंदेशा है. 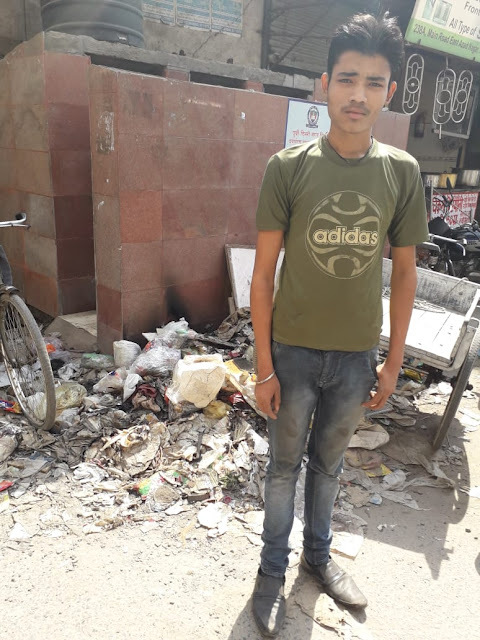 उनको बताया गया कि EDMC फंड क्रंच की वजह से कोई काम नही करवा रही है. 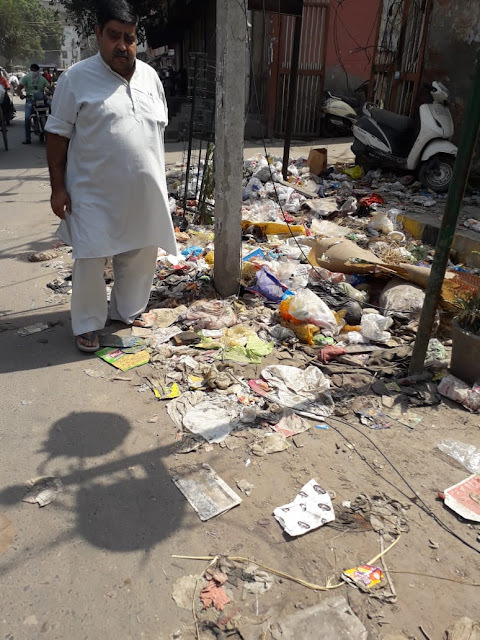 EDMC का कहना है कि उनको दिल्ली सरकार से सिर्फ़ 590 करोड़ मिले हैं जो की नाकाफ़ी हैं. 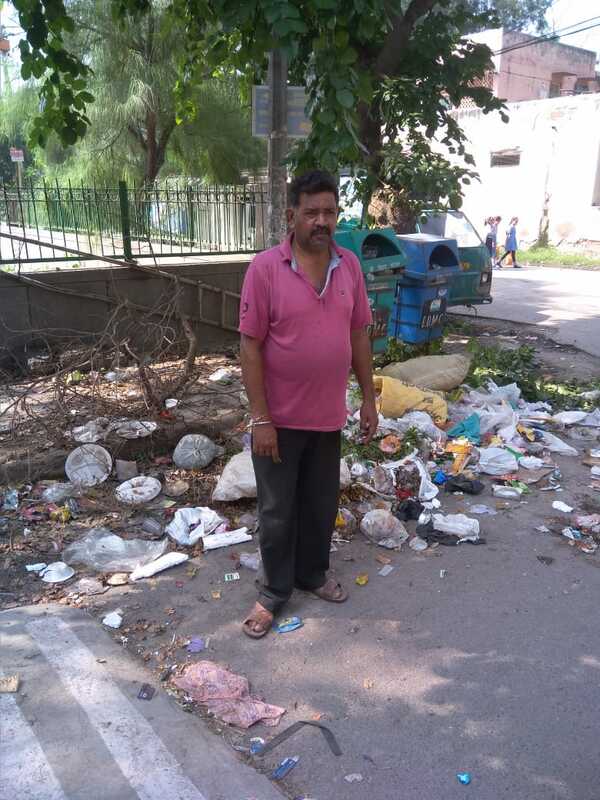 इसके जवाब मे मनीष सिसोदिया ने बताया की EDMC गेम खेल रही है जबकि उसको पूरा फंड दिया जा चुका है. उनका कहना था कि वो एक आद दिन मे RWA फेडरेशन के साथ EDMC को दिए गए पूरे फंड्स का ब्योरा शेयर करेंगे. उनका कहना था की EDMC को अपनी इनकम बड़ाने के बारे मे सोचना चाहिए. 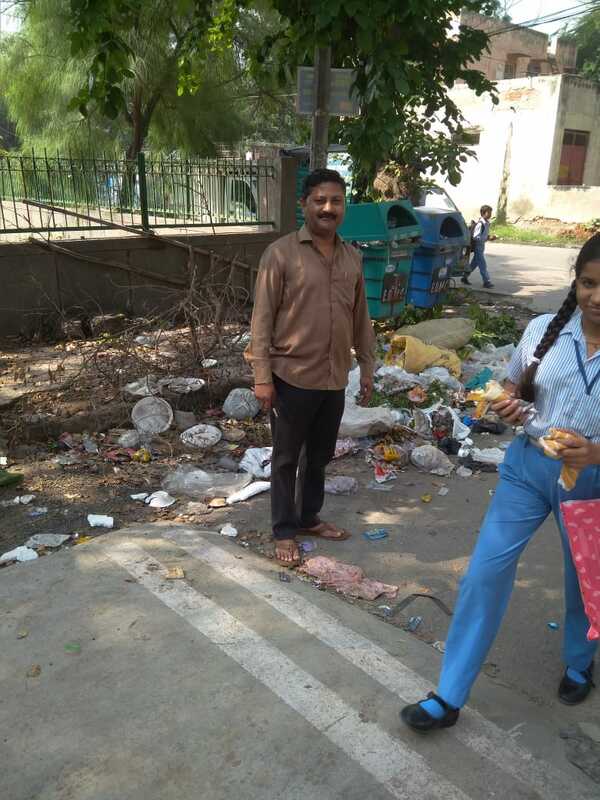 EDMC जो पैसा बिल्डर्स के ज़रिए कलेक्ट करती है, वो किधर चला जाता है. 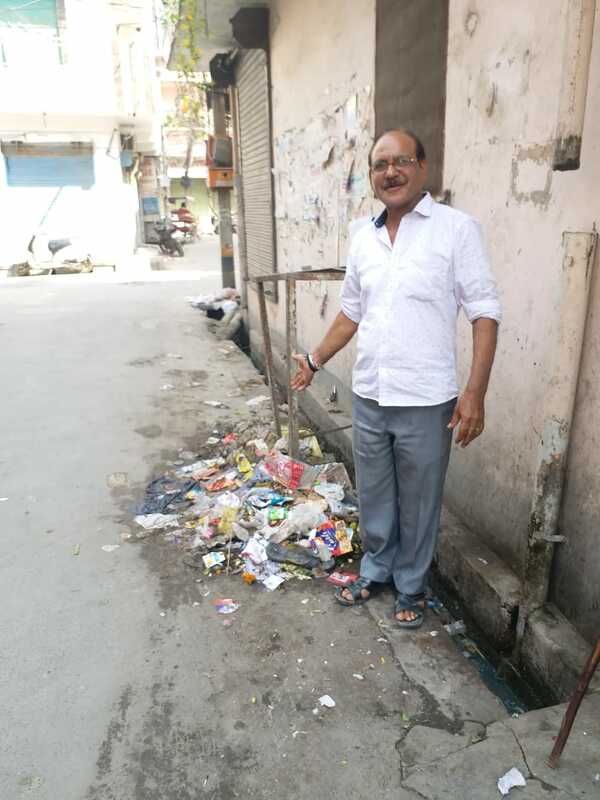 उनका कहना था कि एक बार वो EDMC को दी गई पूरी पेमेंट की डीटेल RWA फेडरेशन के साथ शेयर कर दें, उसके बाद फिर से इस बारे मे बात करेंगे. 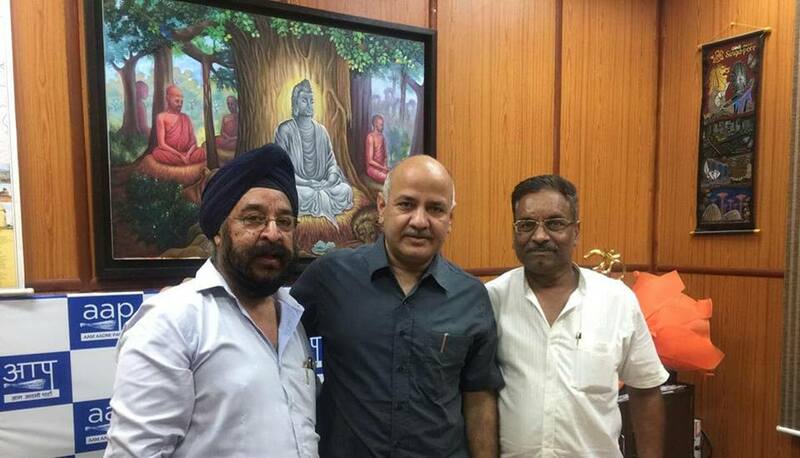 उन्होने ये भी कहा की मामला कोर्ट मे है और दिल्ली सरकार सारी डीटेल्स कोर्ट मे सब्मिट कर चुकी है. इससे एक बात तो सॉफ है कि इस समस्या का कोई भी हल् जल्द नज़र नही आ रहा है और शायद पूर्वी दिल्ली के लोगों को अभी कुछ और दिन इसी तरह के बुरे हालातों मे गुजरने पड़ सकते हैं. 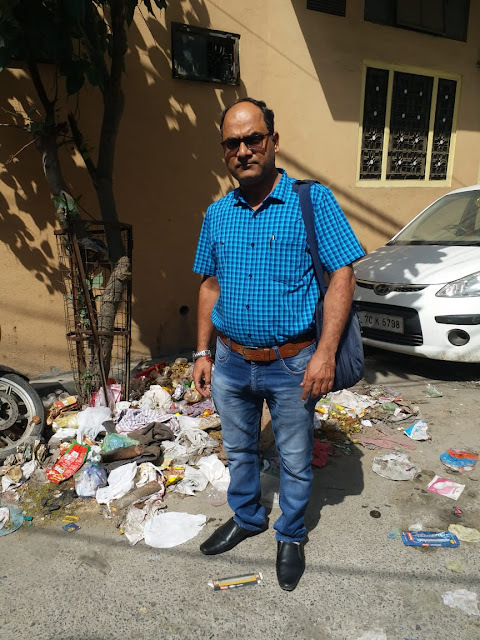 With residents complaining about mounting piles of garbage on the streets of east Delhi, corporation records show the amount being collected has seen a dip this month. 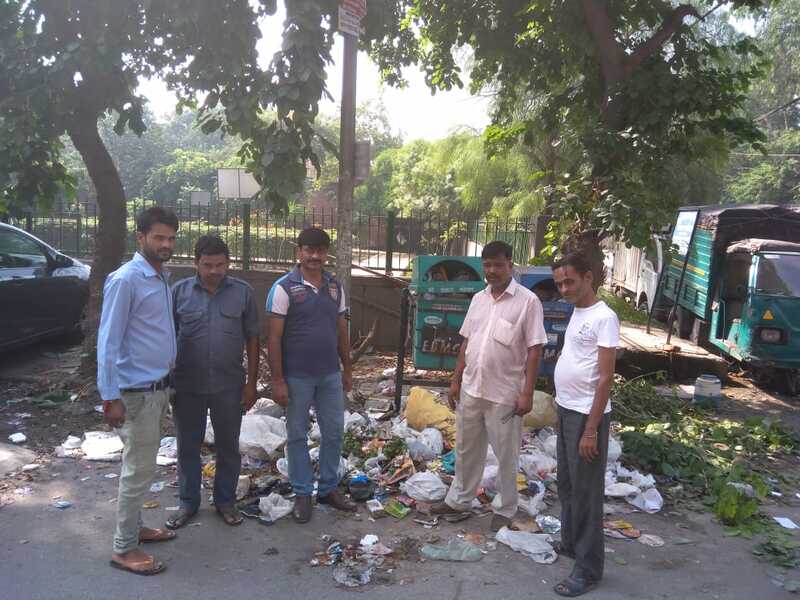 The average amount of garbage collected this month till September 15 stood at 2,212 metric tonnes (MT). 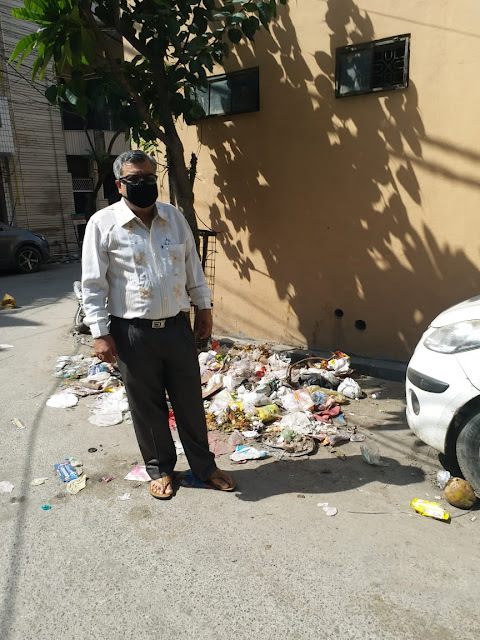 Garbage collected since then has been consistently below average, with the exception of September 18 when it was 2,225 MT. 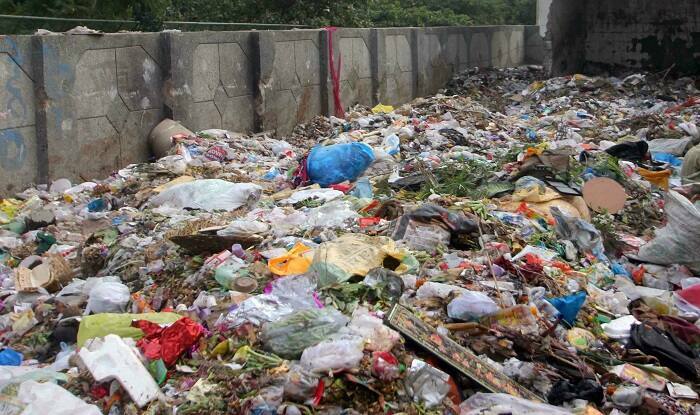 Garbage collected on September 22 was just 1,068 MT. 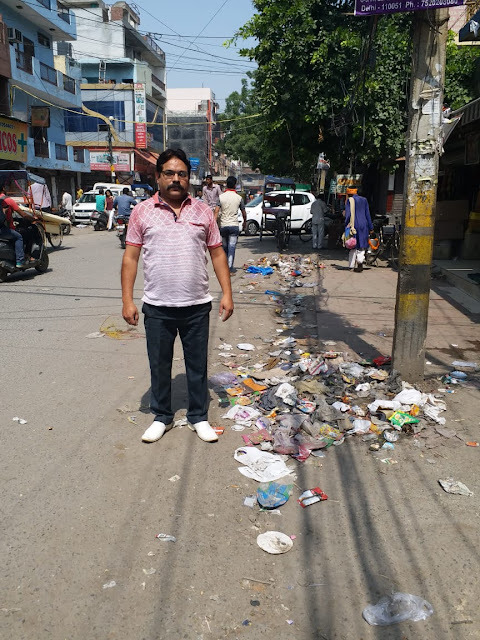 An official said this was because safai karamcharis were demonstrating that day at the spot where collection trucks were parked. 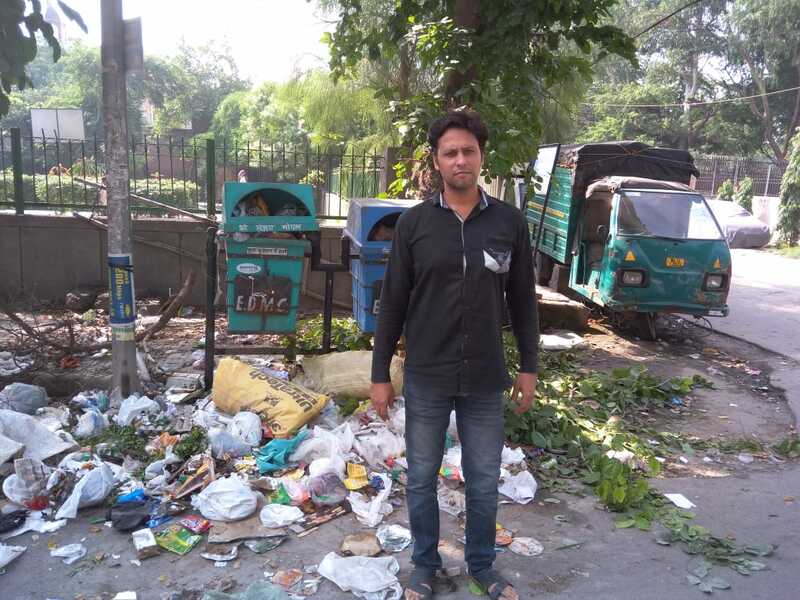 “Garbage collection for Tuesday is likely to be low because they demonstrated at the same spot once again. But the number will be available only on Wednesday,” he added. 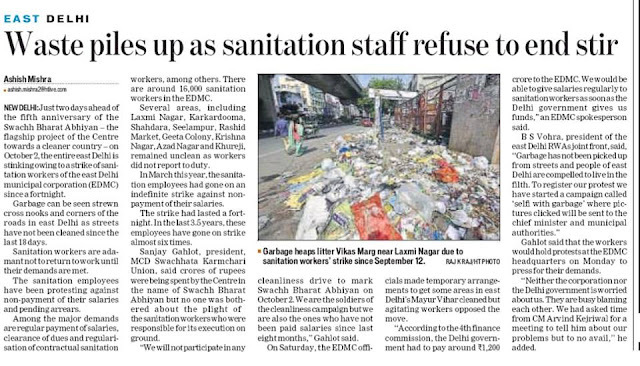 EDMC safai karamcharis have been on strike since September 12 demanding timely payment of salaries, arrears and regularisation of contract workers. 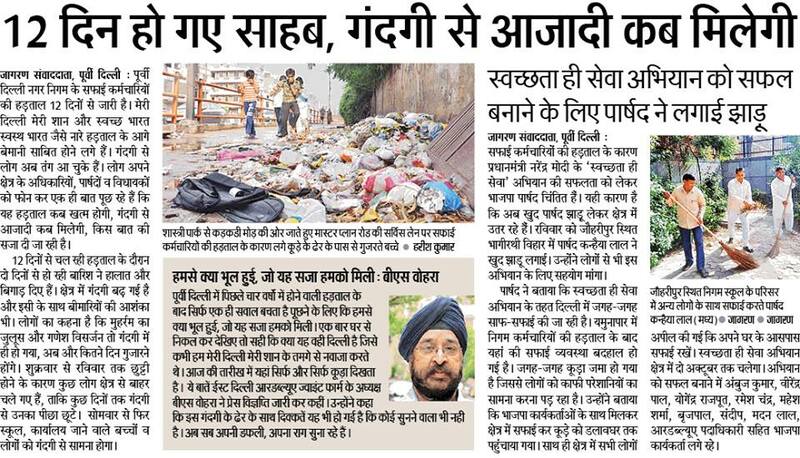 Meanwhile, east Delhi residents took to social media to complain about garbage and filth accumulating in their areas. In a press release, Leader of the Opposition in the Delhi Assembly Vijender Gupta warned against the threat of spread diseases because of the garbage piled up. 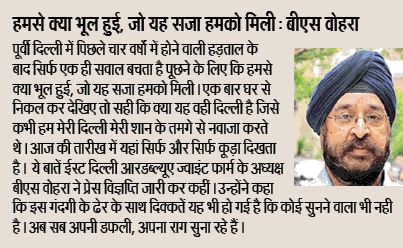 He also condemned Chief Minister Arvind Kejriwal for not releasing funds to the corporation to pay the workers. Ambulance in Traffic jam - It happens only in India ? Labels: Ambulance in Traffic jam - It happens only in India ?